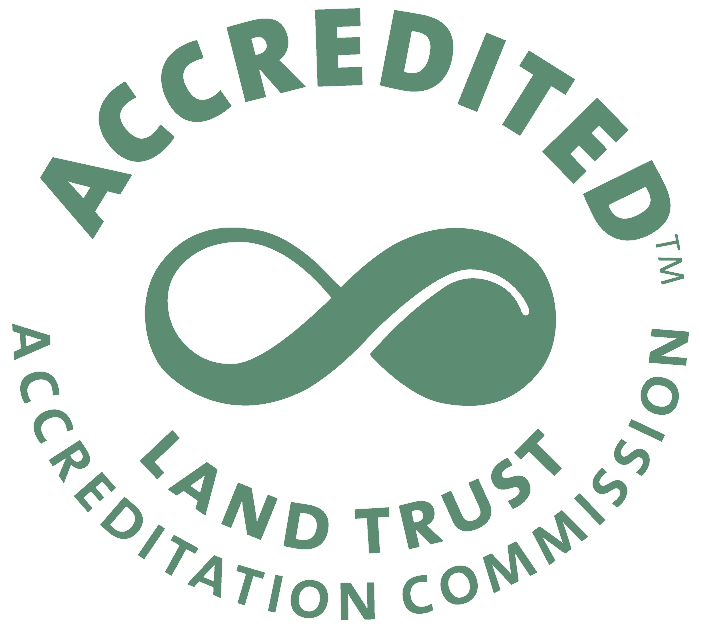 The Nebraska Land Trust works to refer landowners to appropriate local and federal resources and experts on issues that are of interest to our landowners. Here we have compiled a list of websites dealing with issues such as forestry, weeds, water, and wildlife and range management. Resources for finding grants and cost-share programs are also included and landowners are encouraged to contact these agencies for more information. If you have a resource that you recommend, please submit your suggestions to: Nebraska Land Trust, 9200 Andermatt Drive, Suite 7, Lincoln, NE 68526 or email Jacob Alishouse at jalishouse@nelandtrust.org.